Instagram best nine 2017: How to make your photo year in review! As we know, the year is coming to an end and Instagram users have started posting their "#bestnine2017" collages. 2017bestnine.com is a site that creates these collages. 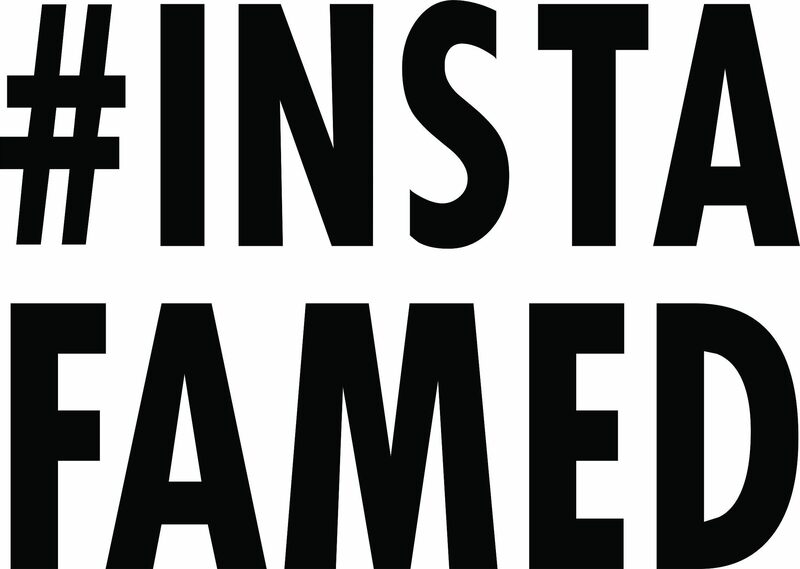 Simply type in your username into the Instagram ID box on the site. You don't have to login and the website will automatically find the nine most liked Instagram pictures posted this year. Who unfollowed you on Instagram?